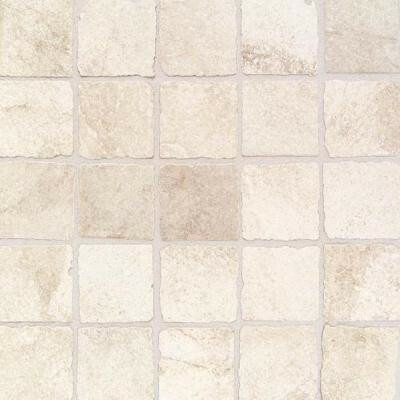 Portenza has the surface, texture and natural coloration of antique stone from southern africa. It uses multiple random glaze applications and the color palette of slate from around the world to create rich, natural variation from piece to piece. Portenza is ideal for almost any residential or commercial use. You can buy this product in our internet market. We will be glad if you make the right choice.